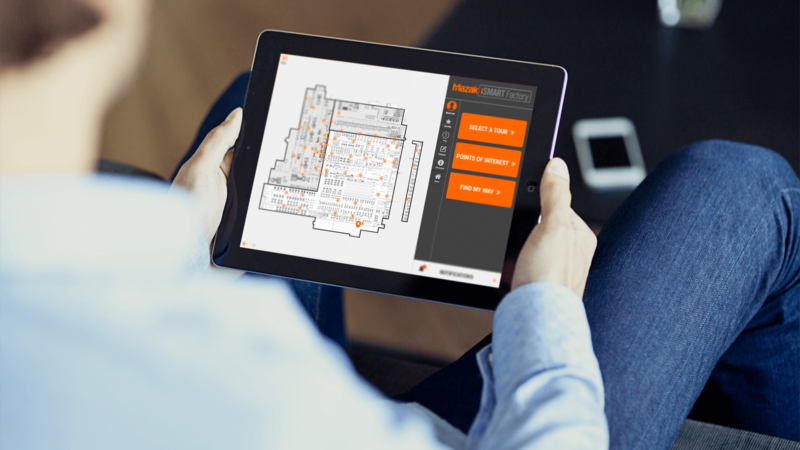 A guided factory tour app designed to give customers and prospects advanced technology information through the factory at designated beacon locations. 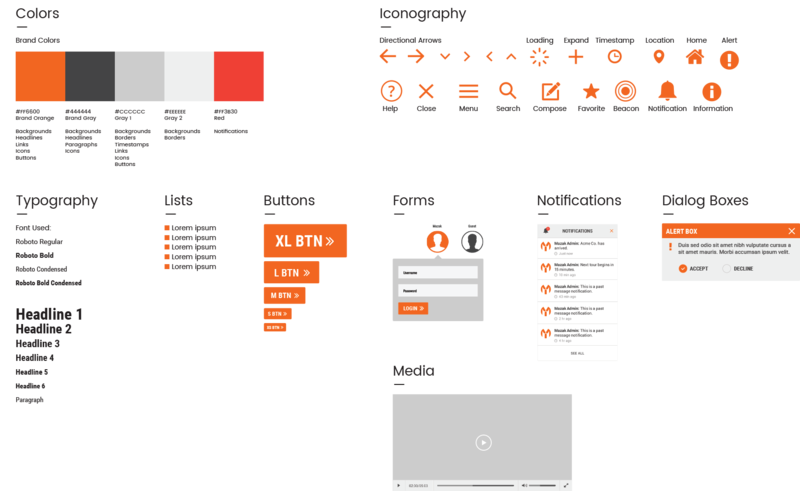 Deliver the client’s first internal mobile experience. 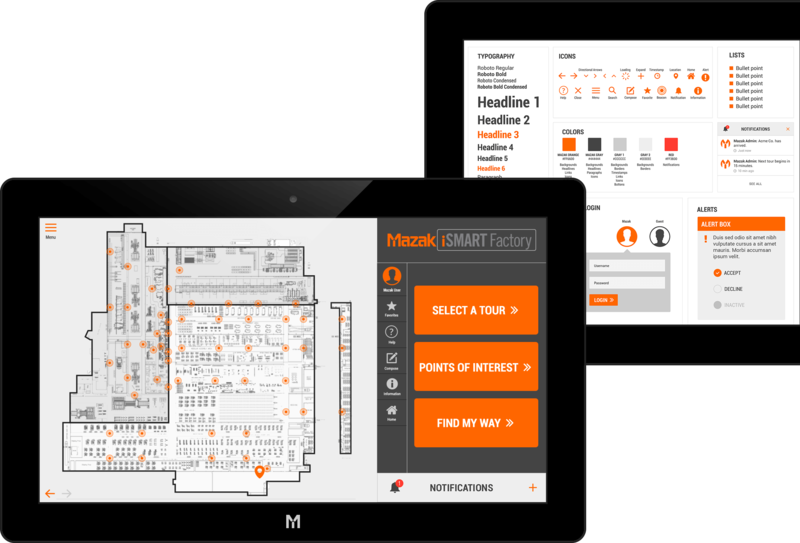 Enable attendees to navigate sessions and exhibits through factory.